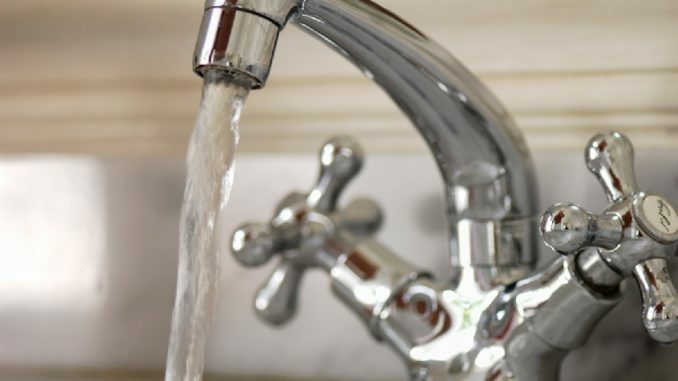 People in Dublin have been warned that from next week they must not turn on their taps for any reason or they risk receiving a fine or even a prison sentence. Dublin City Council will soon begin calling house to house to seal all taps and render them unusable for at least the rest of this month. John Breslin from the council’s water authority said people will need to start being a little more resourceful. “The hosepipe ban will soon be upgraded to a full water ban so people will need to start coming up with other ways of getting liquid refreshment.” he said. “Obviously the ridiculous price of bottled water in Dublin is out of a lot of people’s financial reach considering the amount we need to drink daily in this heat so I would suggest maybe recycling your own urine. Meanwhile Irish Water – who lose a staggering 50% of our water supply in leaks – insist they’re doing a great job and say there’s nothing mental about having a water ban in one of the world’s wettest countries that just had one of its wettest ever winters.